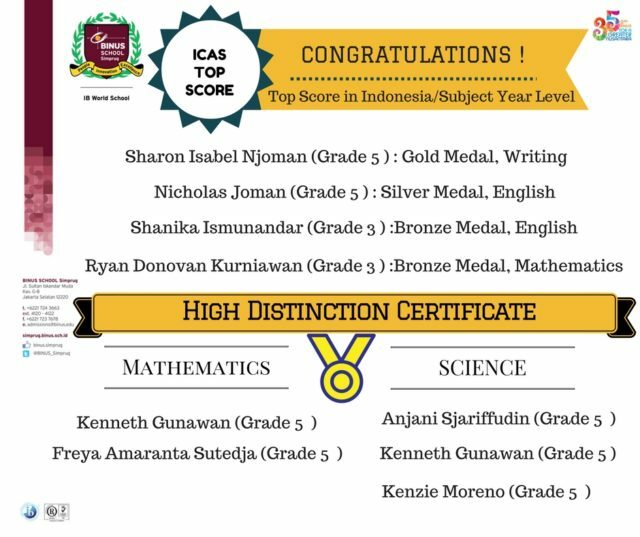 ICAS is an independent, skills-based assessment program which recognises and rewards student achievement. ICAS is unique, being the most comprehensive generally available suite of academic assessments for primary and secondary school students.. The assessments comprise eight Digital Technologies tests, eleven English tests, eleven Maths tests, eleven Science tests, six Spelling tests and ten Writing tests.